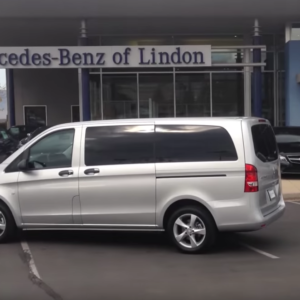 Shopping for a Mercedes-Benz is not an experience that should be rushed. It needs to be enjoyed and every minute savored. 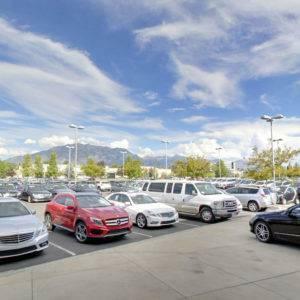 If this is your fifth Mercedes-Benz or you’ve studied all about it online before coming in and you don’t want to spend a long time at a dealership, you don’t have to. 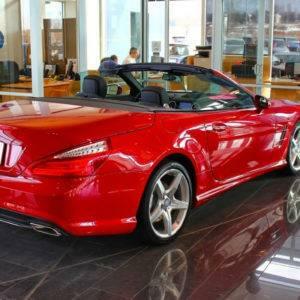 If this is your first Mercedes-Benz or you’d like us to walk you through all that you need to know and are OK with spending some more time at our store, you’re welcome to. 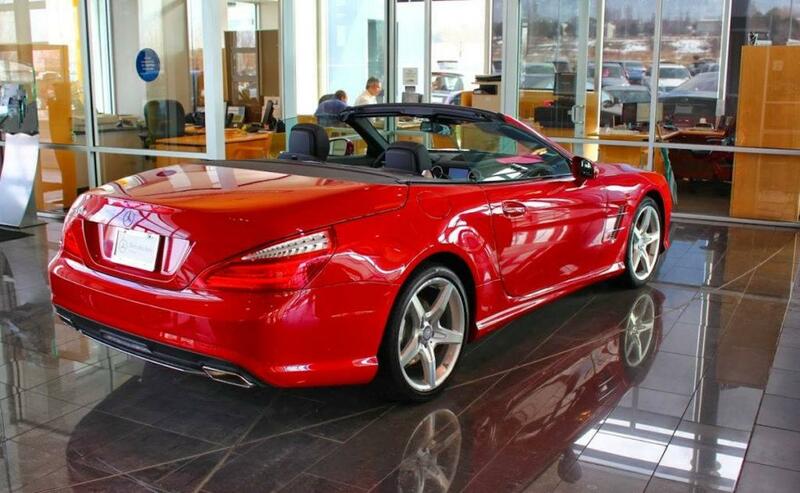 Getting a Mercedes-Benz is not something you rush. 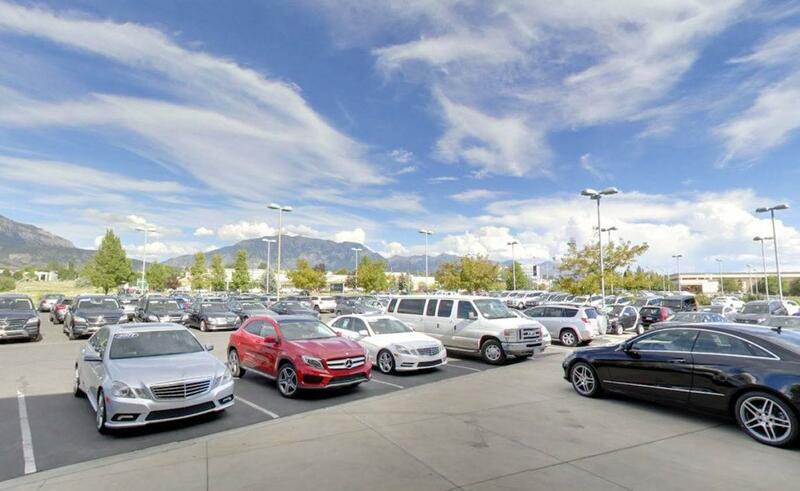 The brand Mercedes-Benz is synonymous with Experience, and at Mercedes-Benz of Draper, the Luxury of Experience means that from the moment you step into our dealership, you’ll be treated to an experience unlike any other. 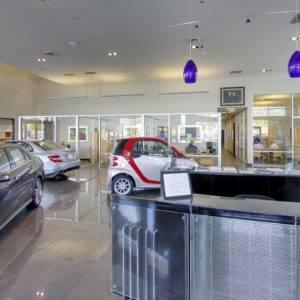 We recognize it’s best when you get the entire shopping and service experience tailored to you. 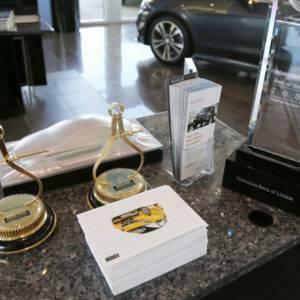 But our Master Certified salespeople and technicians don’t need to rush the process. In fact, YOU set the pace. Keeping our employees happy is a top priority of ours not just because we innately care about their wellbeing, but also because satisfied employees delight our customers and ensure their experience is as luxurious as they deserve, and takes as long as they need. So yes, you dictate how long the process would take. We won’t rush you or stall you. We’ll show and teach you as much as you feel is necessary. What better way is there to show total respect for your time and your family’s or business’s needs? Regardless of whether you need an hour or three, rest assured our process is simple, straightforward, and transparent. 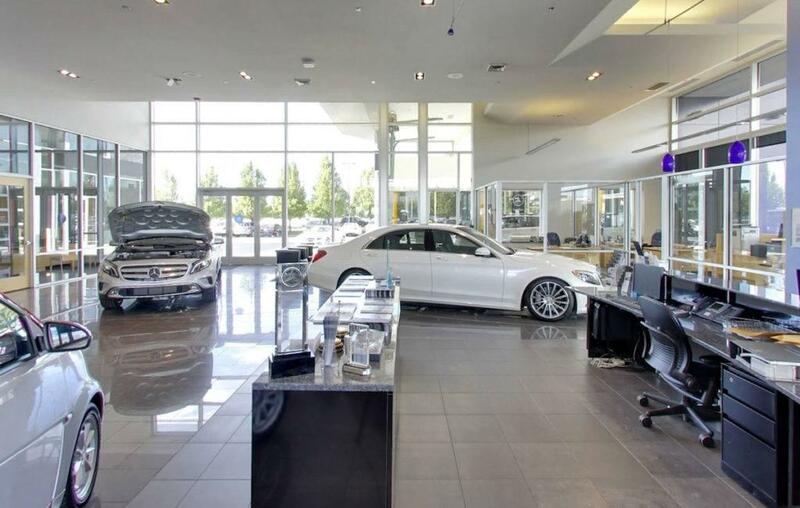 You’re in charge of how the process goes and we look forward to starting or continuing your exciting Mercedes-Benz experience. 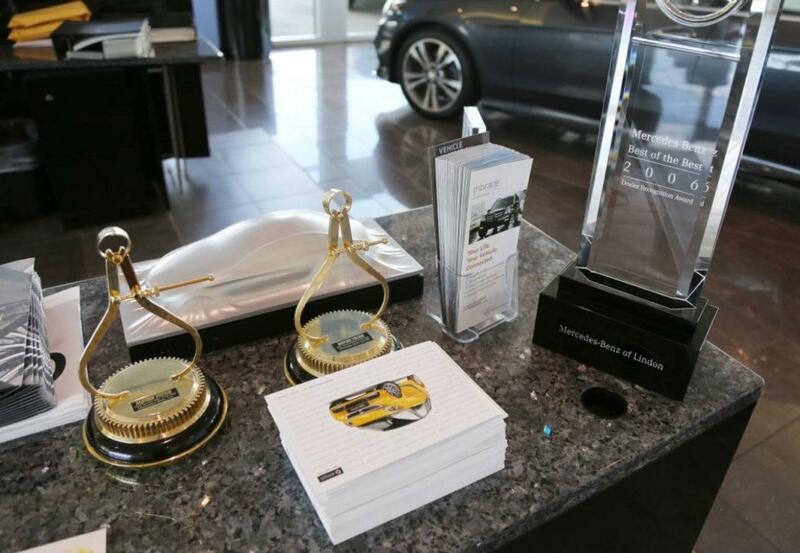 We've been the proud recipients of a number of prestigious national and internal awards. 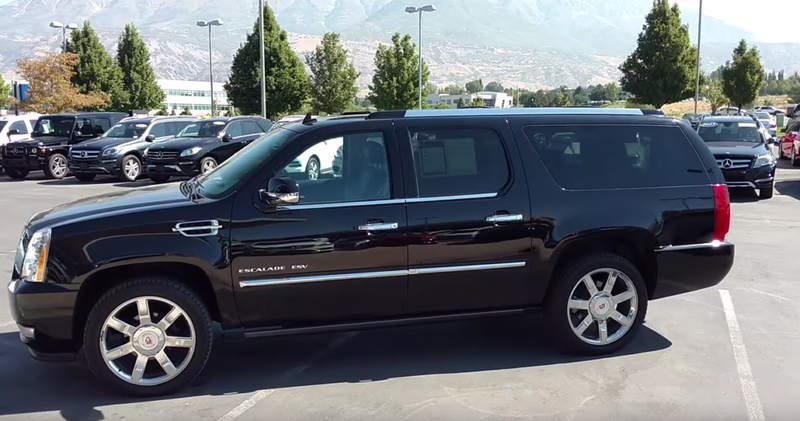 Step inside for a closer look at some of the most innovative luxury vehicles around! 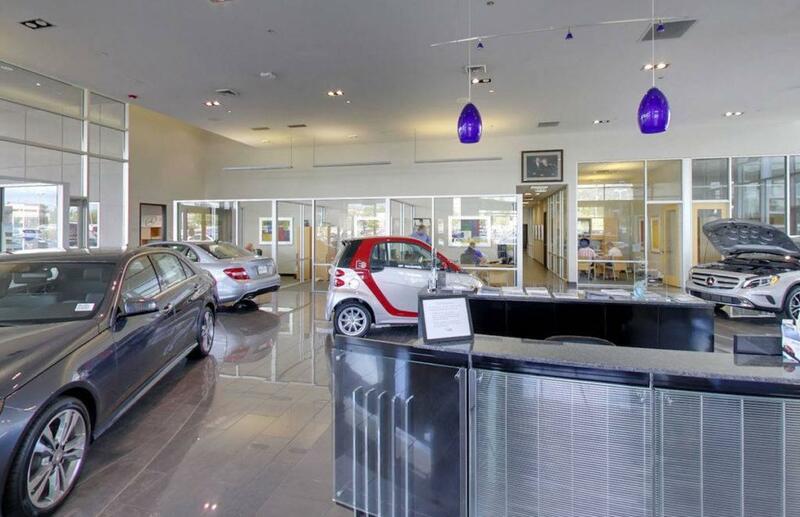 Another interior view of our great dealership. 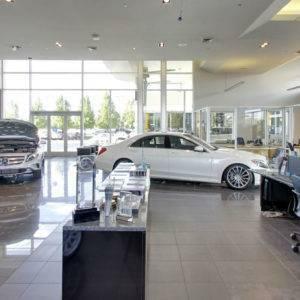 Here's one of our stellar salespeople, Jesse, giving viewers a walkthrough. Watch more videos on our YouTube channel! 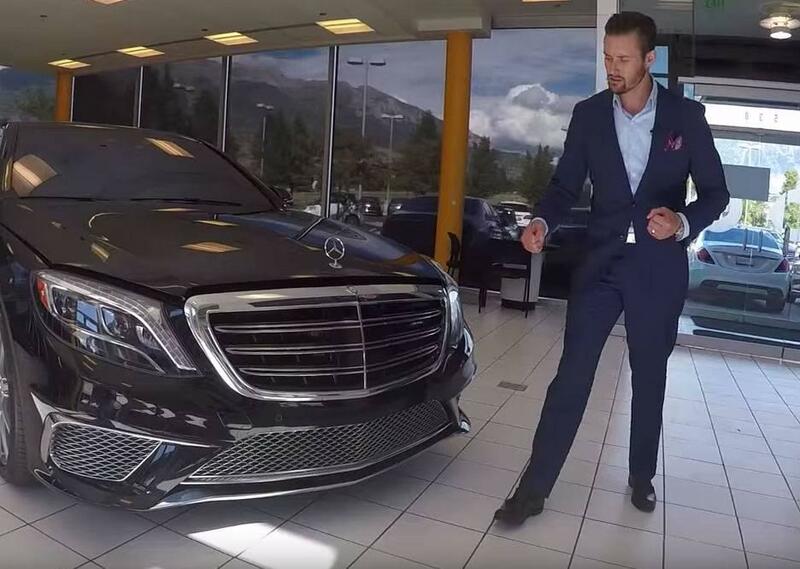 Did you just buy or lease a Mercedes-Benz? We'll teach you as much as you need to learn about it. 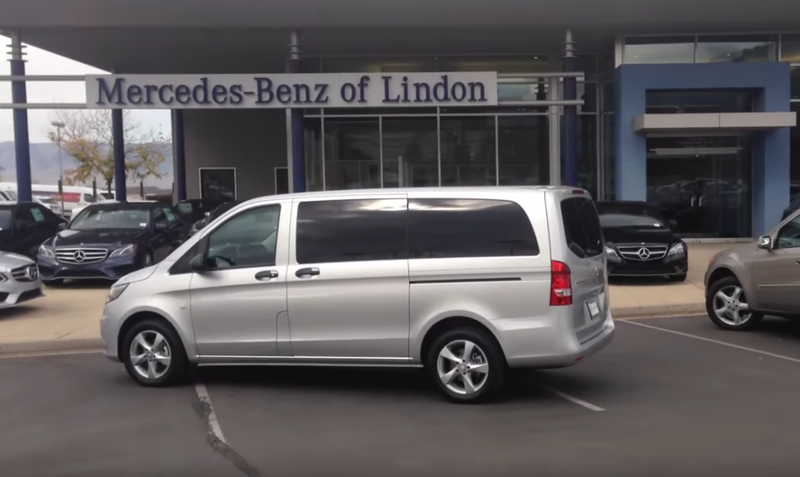 Interested in a third-row Mercedes-Benz Sprinter van for your business or family? We have those too! 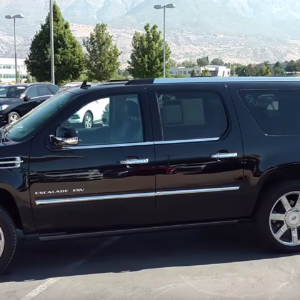 We also sell premium-quality pre-owned vehicles, like this Escalade, and we treat all non-Mercedes-Benz buyers with the same Luxury of Experience that Mercedes-Benz buyers expect and deserve.